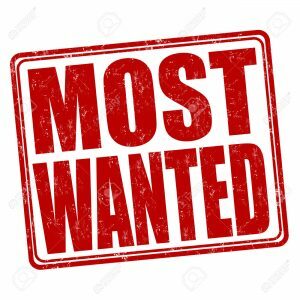 NYY News – Meet the Two BULLIES Playing Major League Level Games… Who Want You to HATE Them on Purpose! The New York Yankees. There is no gray area when it comes to Yankee fanatics. Major League Baseball fans love them, fans hate them… some MLB fans even love to hate them. 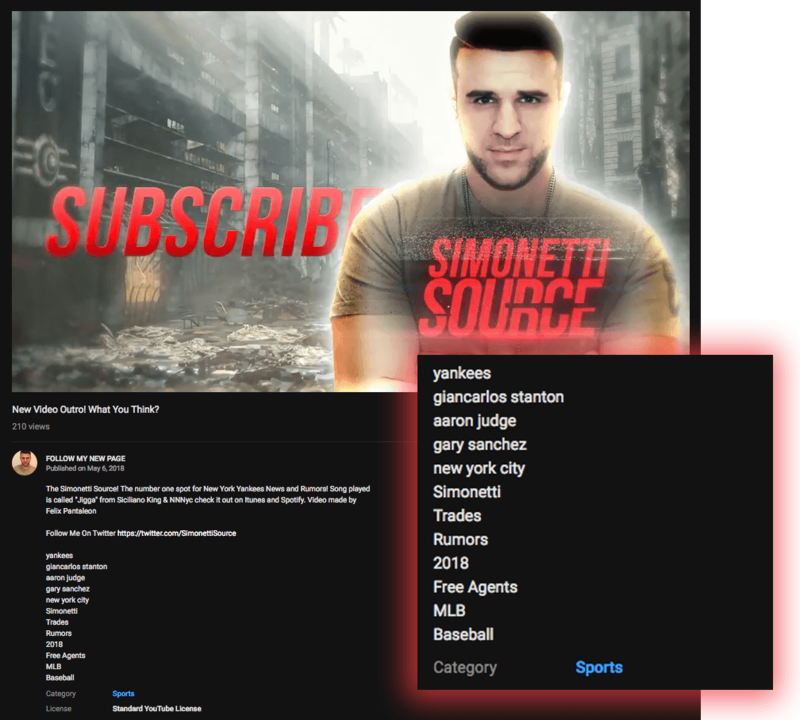 So it makes perfect sense for Felix Pantaleon, Jr. and Anthony Simonetti to team up and form NYY News – a troll-bait scheme used to target anyone routing for opposing ball clubs and club players. Will they #StopIt before it’s too late? Peter “Pete” Simonetti aka Anthony Simonetti aka Siciliano King aka Simonetti_FitCouple aka The Simonetti Source aka one half of 5 Tool Players, has been a long-time friend/associate and business partner with Felix Pantaleon, Jr. aka Caliberhitter aka 22Caliberhitters aka owner/operator of Truther Wars aka the other half of 5TP and NYYnews. What are 5 Tool Players? 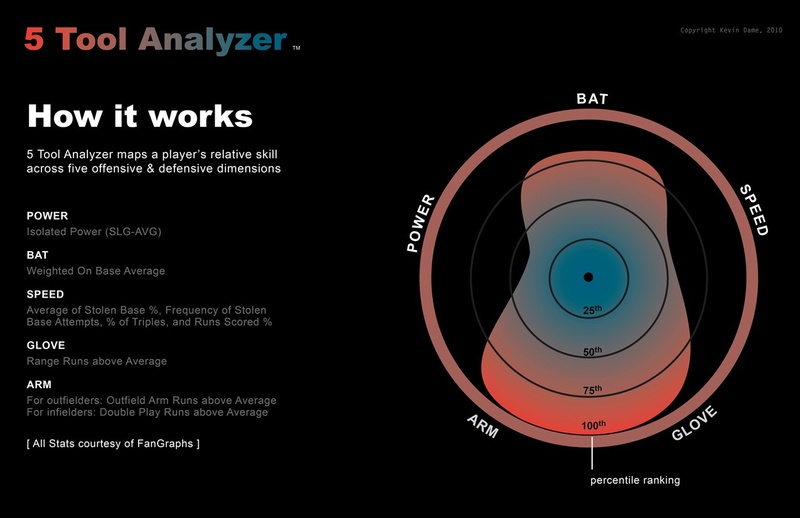 The 5 Tool Players chart illustrates the importance of offensive and defensive skill sets. And these skills are nothing Pantaleon and Simonetti showcase as rappers or athletes. It is interesting how the pair of wanna-be try-hards complete each other. Felix Pantaleon, Jr. is one of the most offensive online trolls we have every scouted. Peter Anthony Simonetti, on the other hand, set himself up as a defensive-minded assistant coach on a losing minor league team. Why would any championship-caliber team, such as the New York Yankees, want anything to do with Felix Pantaleon, Jr. and Anthony Simonetti? Why would the pinstripes support these two pin heads? The truth is, the Yankees organization cannot do a thing becuase everyone has the same rights to cheer on what they enjoy. Everyone has the right to think about possible trades. All baseball fans have the right to their opinions. However, Yankees fans can certainly ask questions when death threats are made on YouTube and the image the person committing the crime chooses to show… A New York Yankees baseball cap? An official MLB cap. Felix Pantaleon, Jr. chose to show his brand new baseball cap instead of his face. Pantaleon has hid much of his appearance since the rookie years of YouTube. Anthony Simonetti is a complete narcissist who has no problems being 2nd string mascot to Pantaleon. Evidence of their #1 and #2 relationship goes back to the trolling days, to the rap music, to the Truther Wars Community and presently, to NYY News. The New York Yankees would be doing themselves a great service by cutting the pitcher and catcher from their exclusive club. 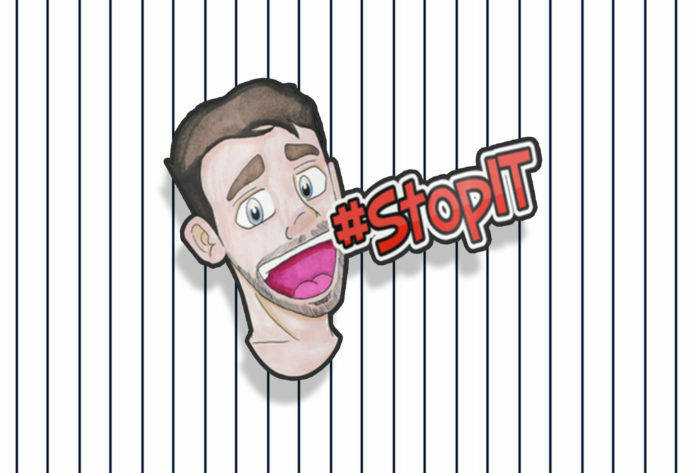 #StopIt is right! And Yankee fans should “boo” them out of the leagues… both American AND National Leagues. There is no doubting the respect and knowledge Anthony Simonetti and Felix Pantaleon, Jr. have for their beloved New York Yankees. They know the ins and certainly get the outs. Putting it out on the Internet makes one question if this is more than Yankee love. Maybe the two career trolls are in the game to attract haters? This makes perfect sense, as New York Yankees haters come to their social networking platforms in droves. Simonetti now uses music created with Felix Pantaleon, Jr. to promote themselves as New York Yankees News. These games (along with meaningless bogus hashtags) are designed to target the New York Yankees organization, Major League Baseball, fans, haters, etc. YouTube screenshot from The Simonetti Source. Next articleAlex Jones Spreads More Conspiracy… AFTER BAN!